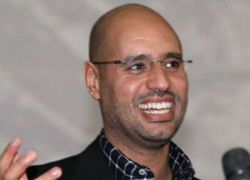 Following Muammar Gaddafi’s fall from power, there has been much discussion in the international law community about how to try Gaddafi, his son Saif al-Islam Gaddafi and Abdullah al-Senussi for their war crime charges. Geoffrey Robertson, a former UN appeal judge, argues that Libyans should not decide the fate of Gaddafi. 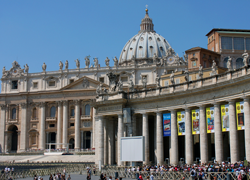 He bases his opinion partly on the problems surrounding the trial of Saddam Hussein. “Saddam’s trial was manifestly unfair: two judges who showed signs of independence were forced off the bench . . .” Additionally, Robertson believes that the National Transitional Council will not be able to provide a fair trial and the Libyan justice system must be “reconstructed from scratch with judges independent of the new government.” Robertson argues that Gaddafi must be tried at The Hague because he is “charged with crimes against humanity-the mass murder of civilians with offences so barbaric they demean us all.” Robertson also asserts that since Gaddafi’s removal from power was largely due to international law via the Security Council ordering NATO involvement, Libyans now have a “reciprocal duty” to follow international law. Robertson goes even further to state that any country that harbors Gaddafi should face UN sanctions. 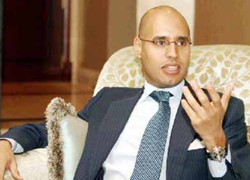 Gaddafi must face fair trial by rule of law. 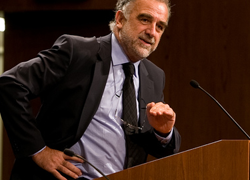 The International Criminal Court (ICC) prosecutor’s office made a statement that Luis Moreno-Ocampo, the ICC prosecutor will continue to have conversations with Libya’s Transitional National Council about how to handle the fate of Gaddafi and his associates. 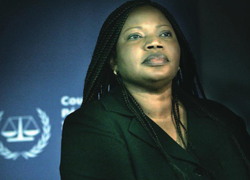 The ICC prosecutor’s officer indicated that “further conversations will define the precise way to move forward,” which may include “the possibility to apprehend and surrender to the court the three individuals alleged to have committed crimes after 17 of February 2011, and also to investigate and prosecute them in Libya for crimes committed previously.” Alison Cole, writer for the Guardian UK, worries that the National Transitional Council may decide not to send the suspects to the ICC. 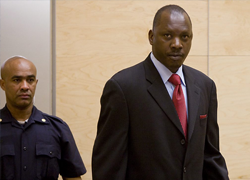 Similar to Robertson, Cole argues that under international law Gaddafi and his associates should be transferred to The Hague to be tried by the ICC. However, once at The Hague, Cole believes the Libyan government can present their argument on why the suspects should be tried at home. 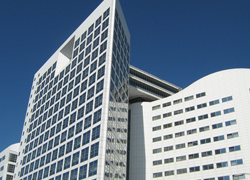 Despite calls for local justice, Gaddafi should be tried at the ICC. 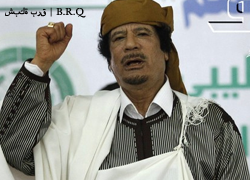 Max du Plessis, a law professor at the University of Kwa-Zulu Natal, and Christopher Gevers, a teacher of human rights and international criminal law at the University of KwaZulu-Natal, discuss the issue of other nations harboring Gaddafi and his associates. 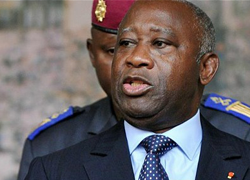 There are concerns that the suspects may elude justice by escaping to Angola or Zimbabwe, which are not parties to the ICC. However, du Plessis and Gevers were pleased about the South African Department of International Relations and Co-operation’s (DIRCO) announcement that it would not assist the suspects in hiding from justice. “South African officials and/or nationals who make themselves complicit in Gaddafi’s evasion of justice would place themselves at risk of being responsible under both South African law and international criminal law as accessories after the fact to the crimes that Gaddafi is alleged to have committed,” state du Plessis and Gevers. Libya: Essential that ICC member states not lend support to Gaddafi evading justice.